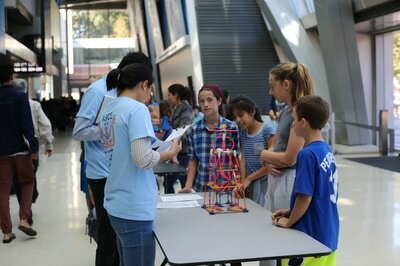 Unlike our other projects, Seismic Outreach does not have a final competition, but it is just as fun! 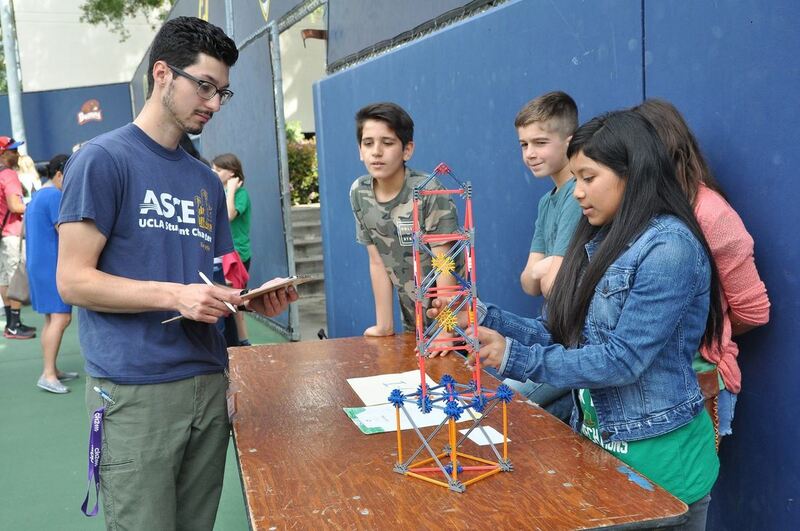 One of our core values in ASCE is to empower the community by what we do. 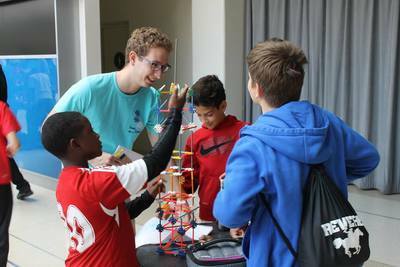 In particular, we like to advance civil engineering and help each other learn while having fun at large. 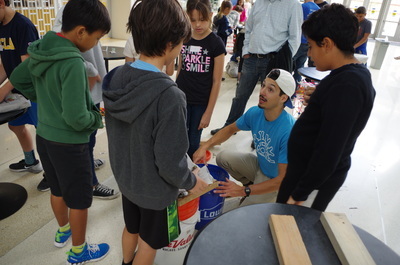 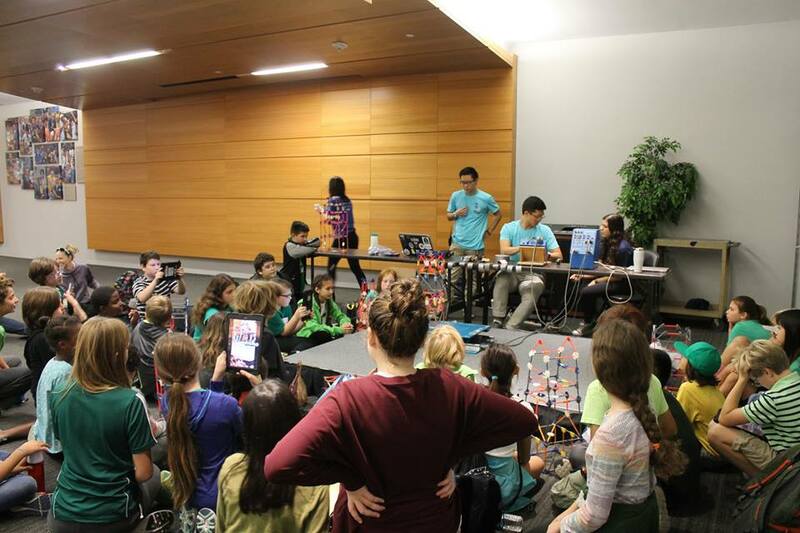 So, in the spring of 2014, we formed Seismic Outreach with the help of students from UCSD to introduce and teach engineering to the students in the LA area through hands-on construction activities. We all believe that a good learning environment has to be thought-provoking, interactive, and insanely fun! We kept these important factors in mind when we brought this program to UCLA. 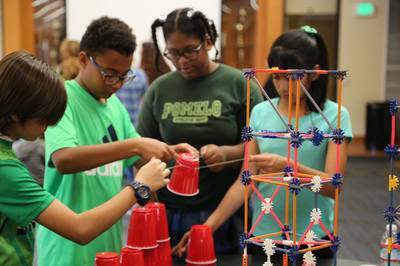 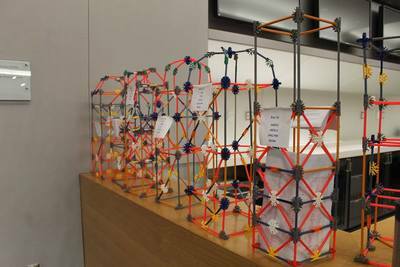 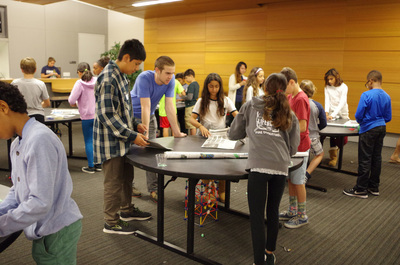 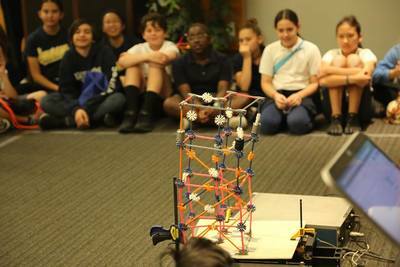 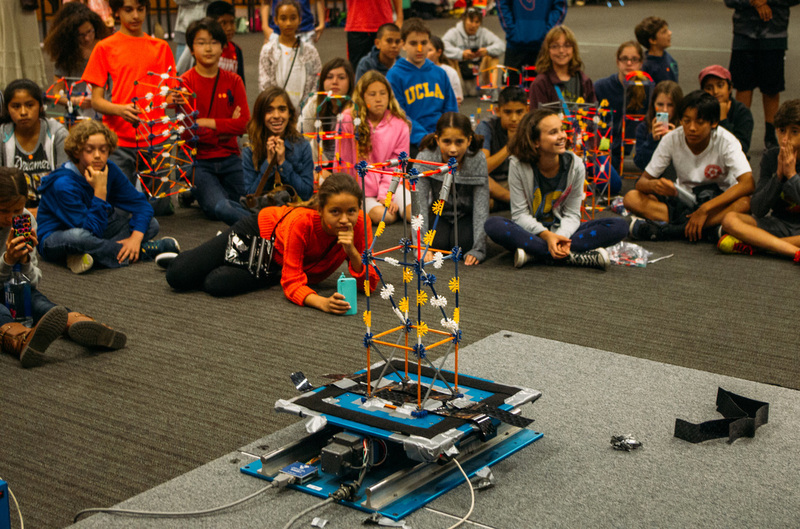 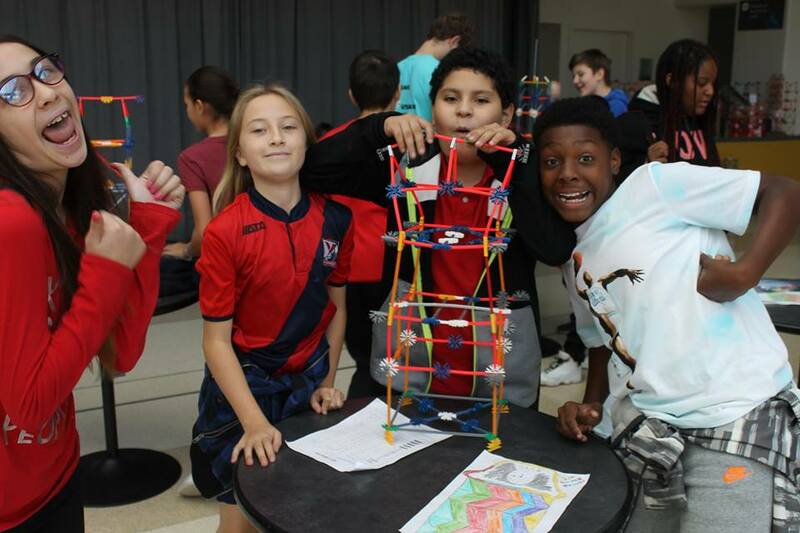 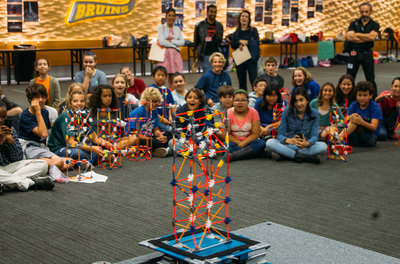 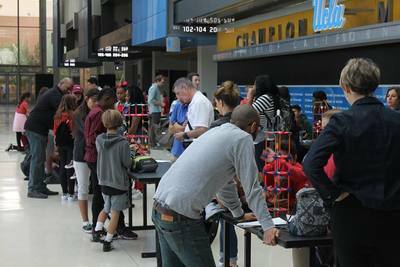 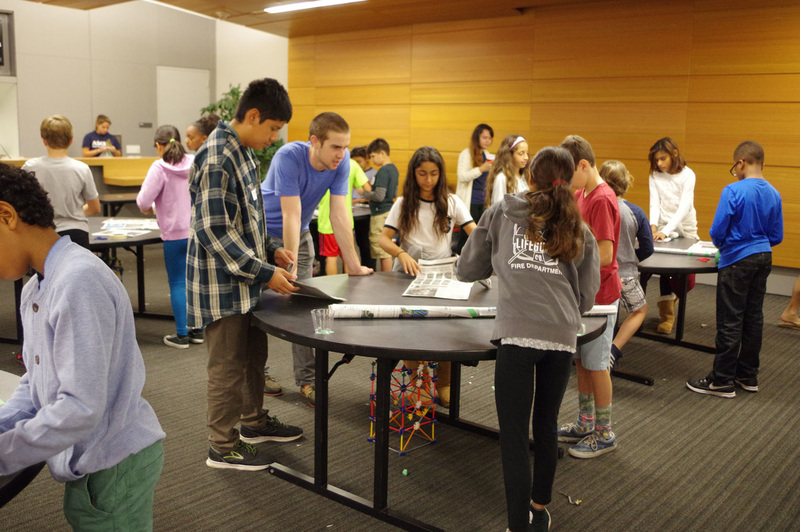 In Seismic Outreach, we invite hundreds of students from various elementary and middle schools in the LA area to build structures using K'NEX pieces. 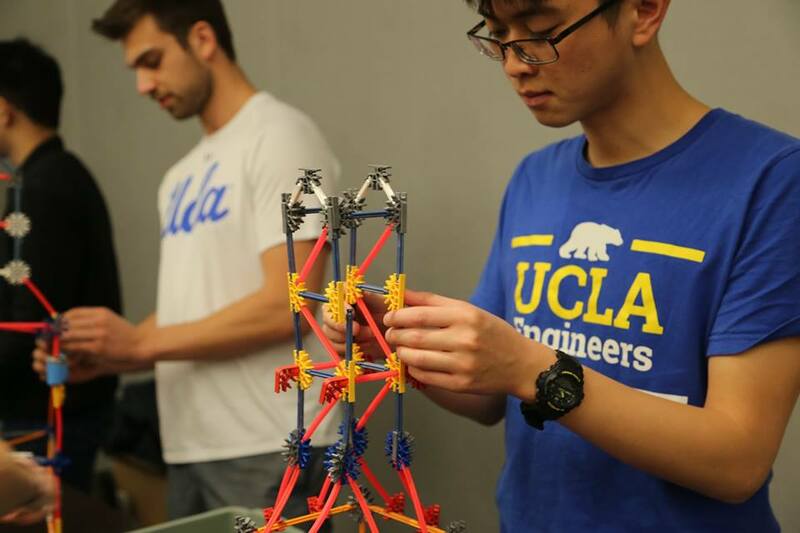 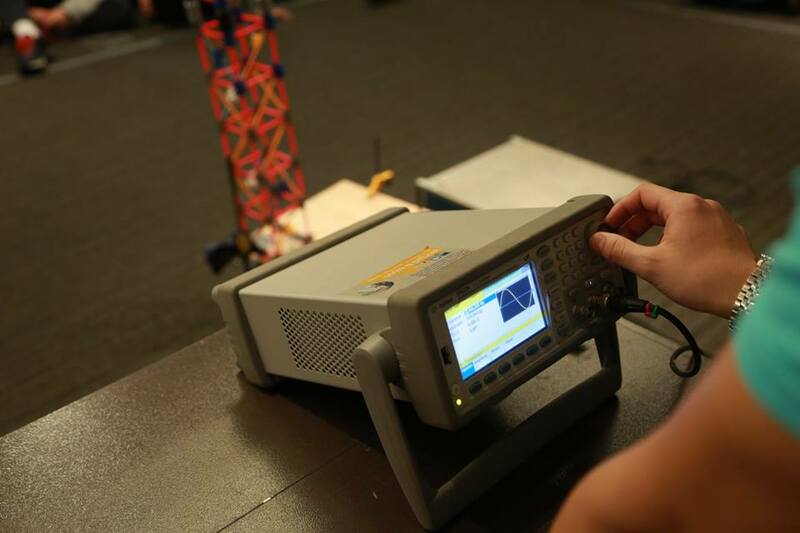 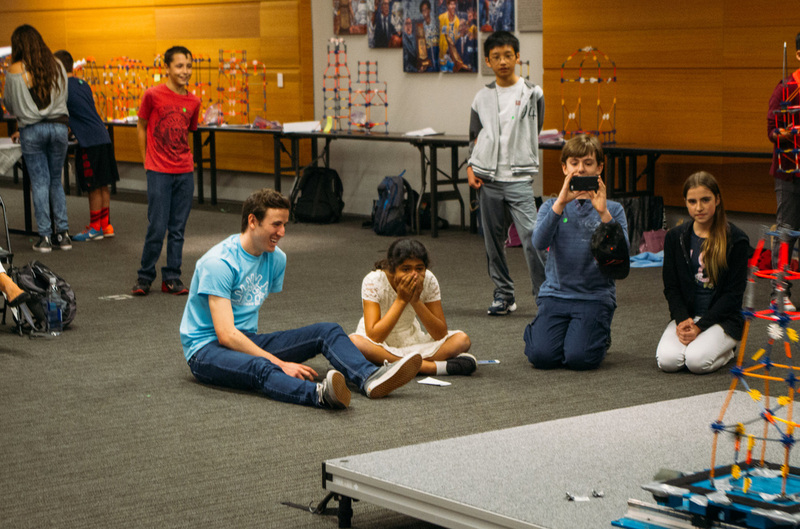 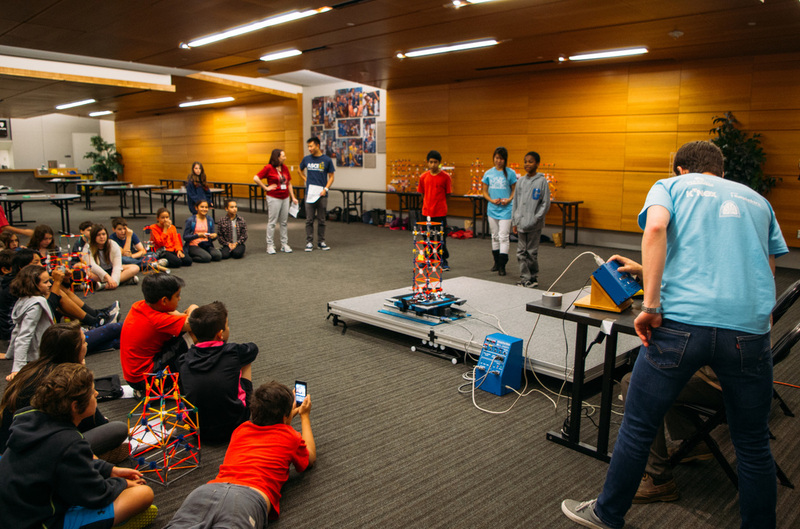 After a period of time, we bring them to our campus for a tour of the UCLA campus and more importantly, the Finale event of this program where they can show off and test the strength of their structures on a shake table! 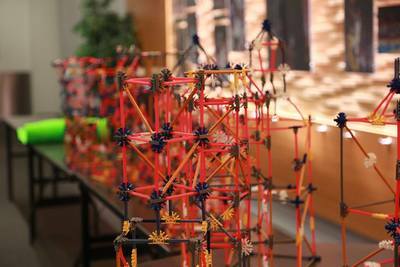 We run through this process once every quarter and each time at the Finale event, it is a colorful playground in which all students can show their creativity and further their experience within the structural, architectural, and economical aspects of civil engineering. Seismic Outreach Finale Day Winter 2018 at Pauley Pavilion. We have weekly informational meetings in the ASCE Lounge to plan the various events within the Seismic Outreach program. 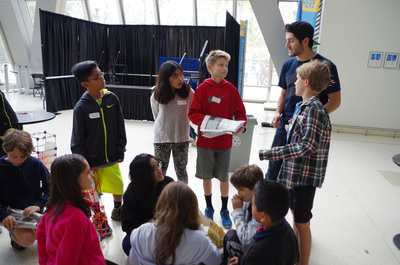 We mainly discuss the logistics of the program and ways that we can better this fun curriculum for the participating students. In the beginning of each quarter, we also have several unique work days where we travel to the participating schools to introduce students to building structures with K’NEX pieces. Lastly, we plan for the Finale event by finding a location and creating an engaging schedule of activities for the students. 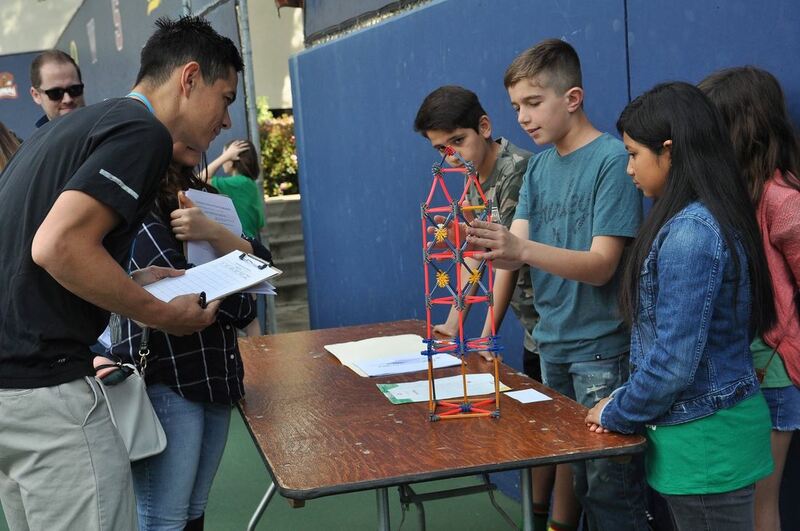 We encourage parents and teachers to collaborate with us and help each other empower our youth community through this program. 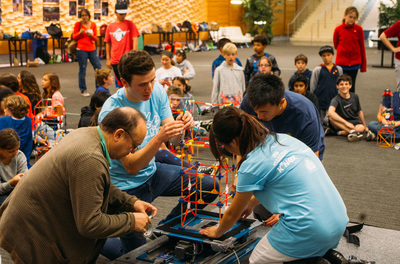 Every run of this program has been successful thus far. 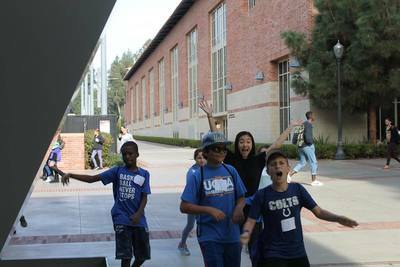 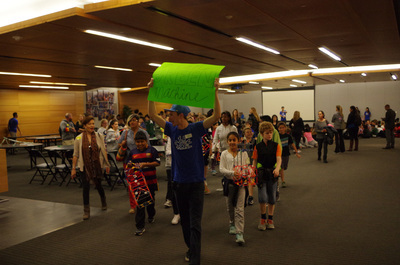 In fact, our last Finale event was so big that we had to occupy Pauley Pavilion, the home of our basketball and volleyball teams. Please contact us for more information! 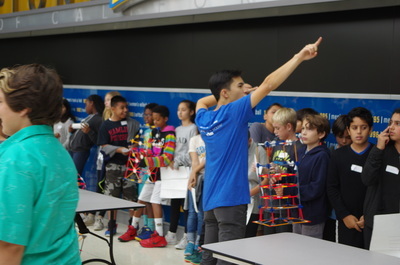 Let us know if you want to participate in this program with your students. 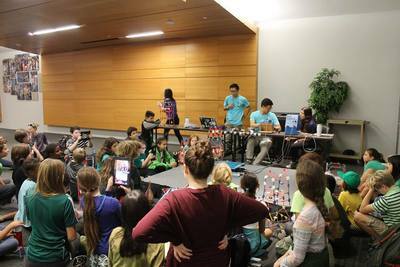 We would also love to have sponsors! We provide all the materials and equipment which include the colorful K'NEX pieces, tape, and shake table. If you can help us get these supplies and fund the program, please contact our Project Manager and Community Service Chair.